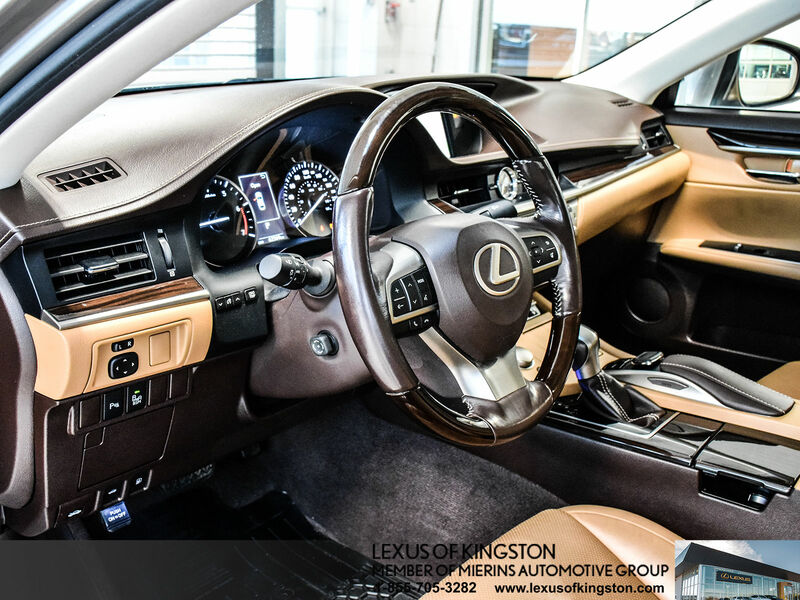 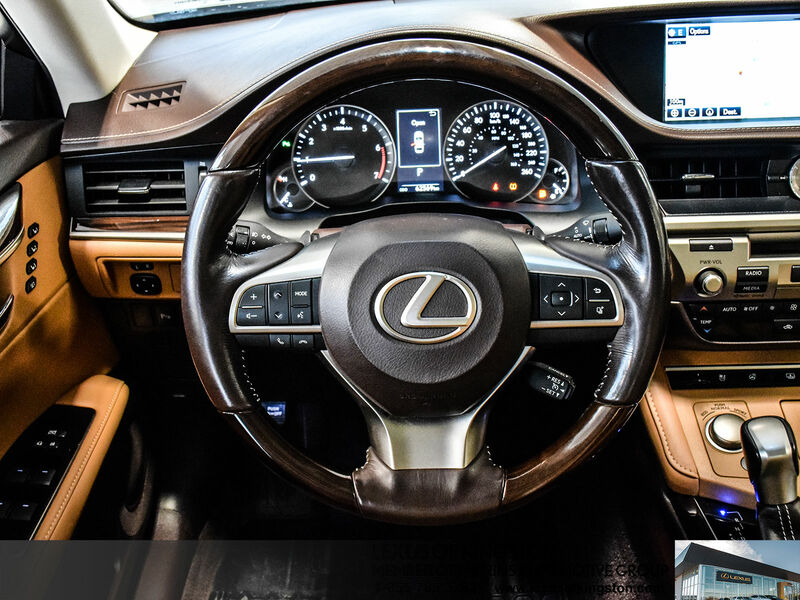 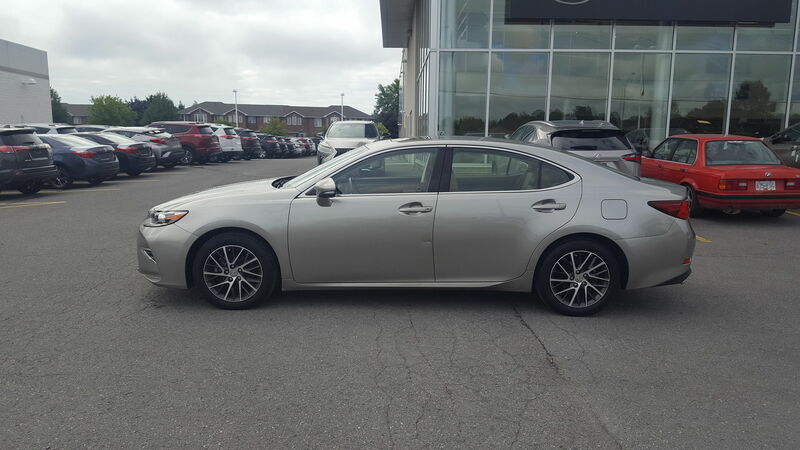 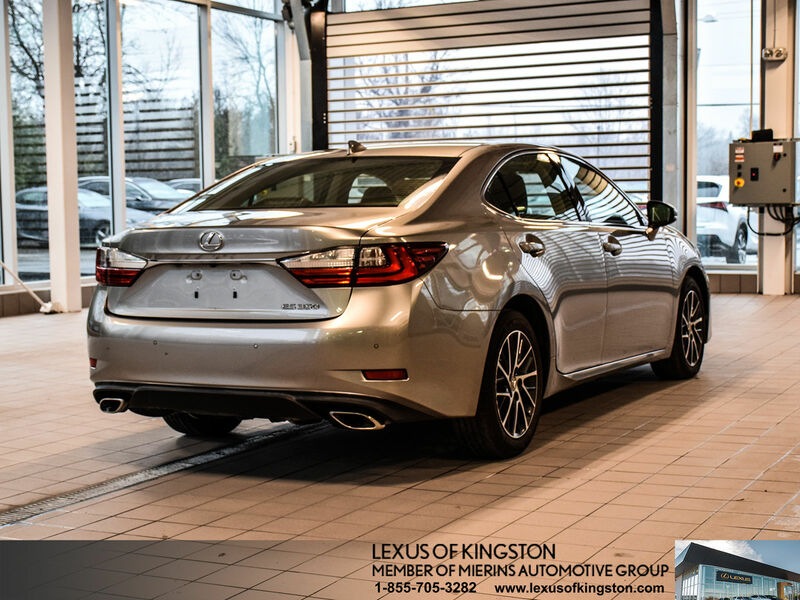 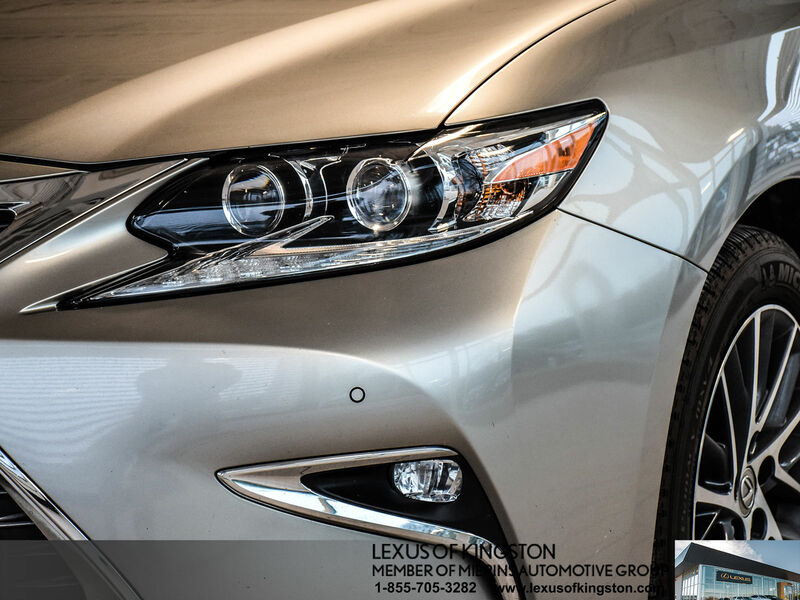 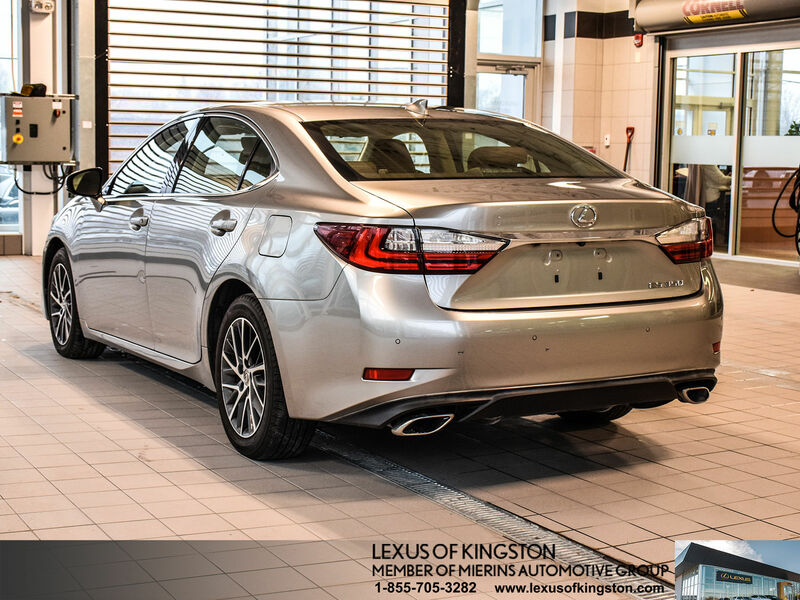 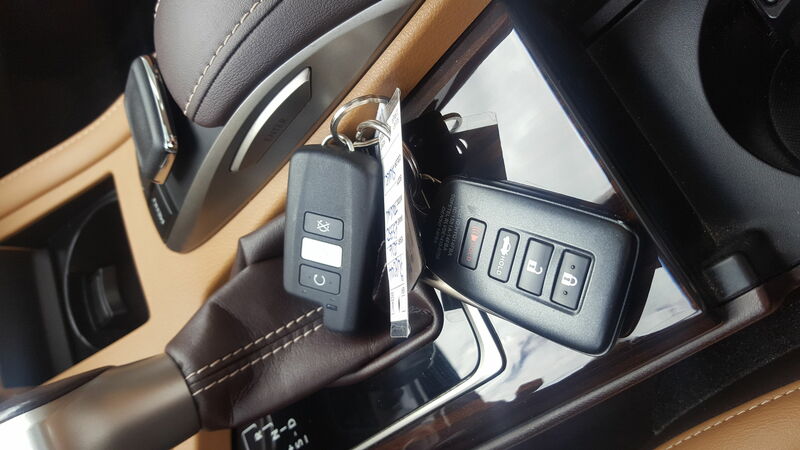 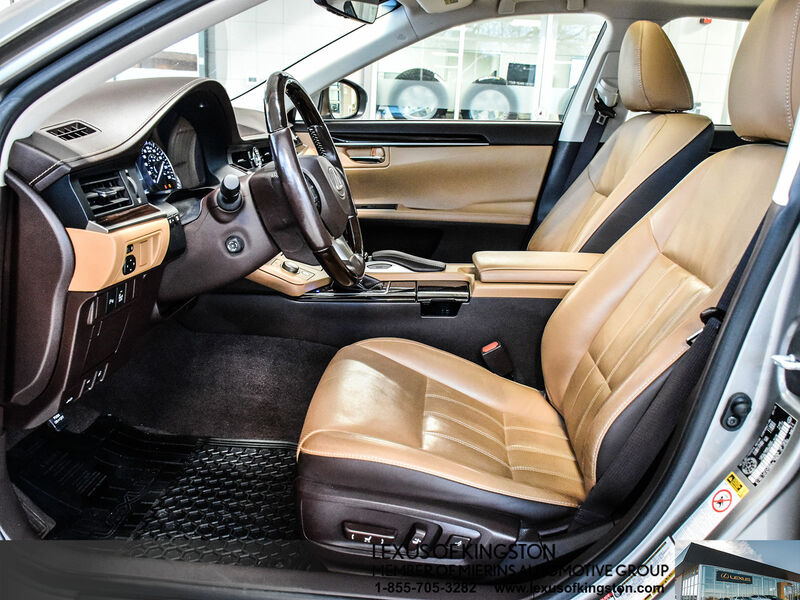 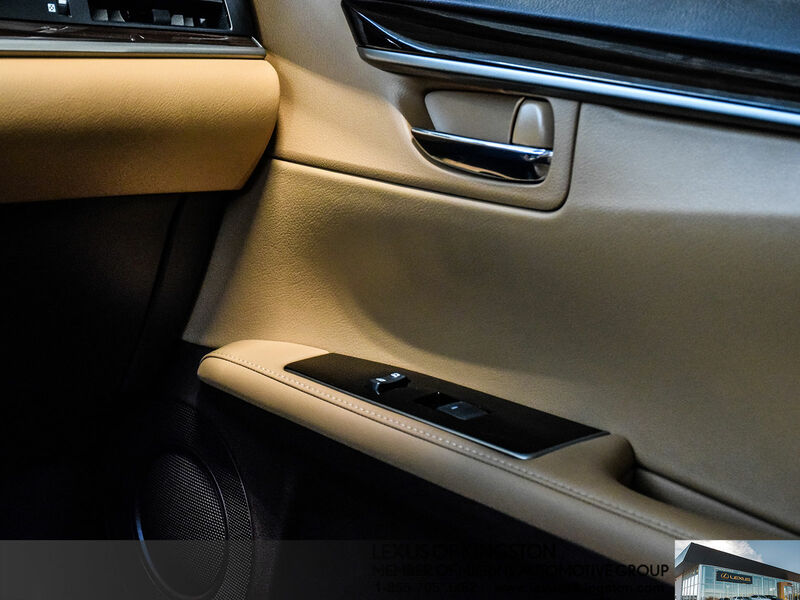 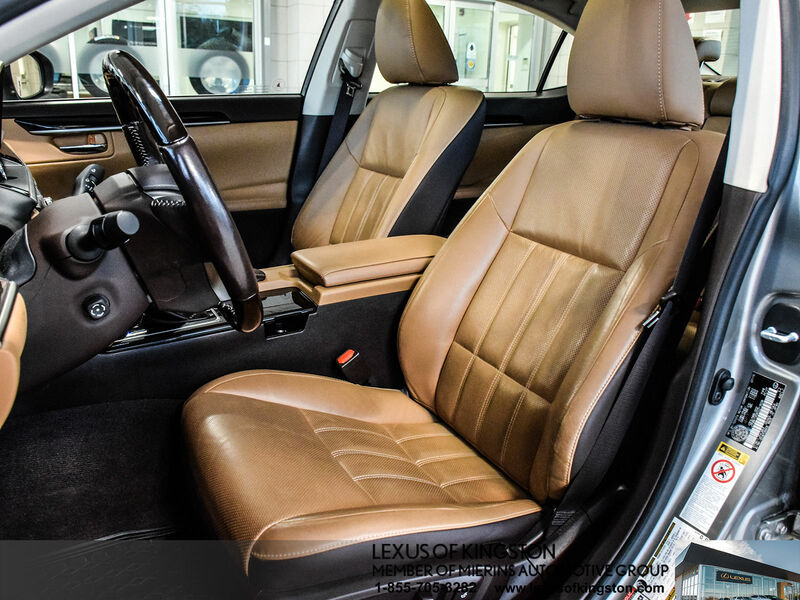 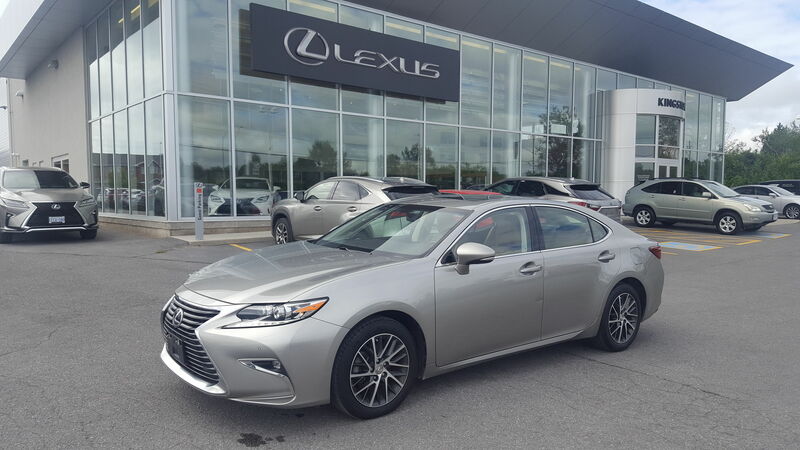 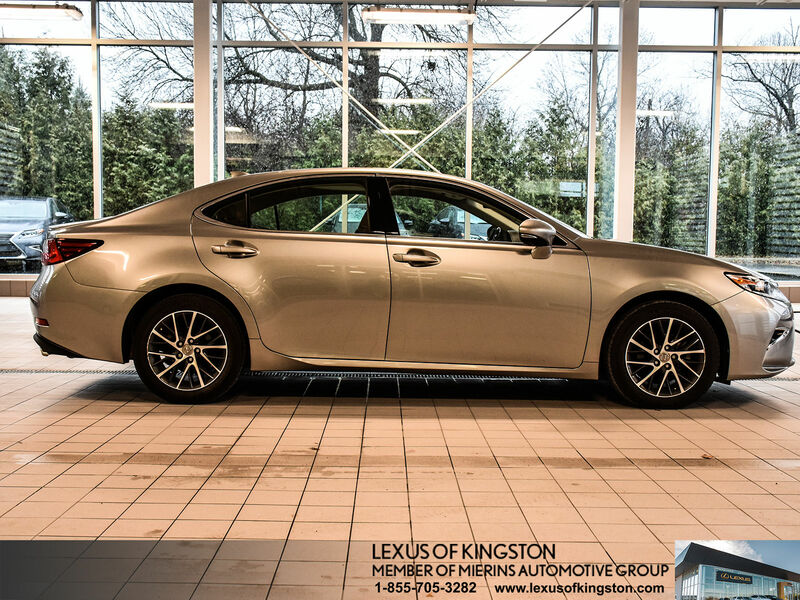 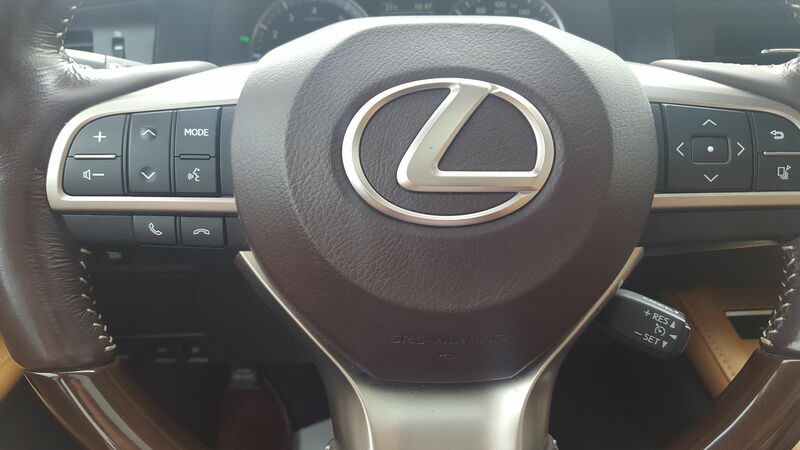 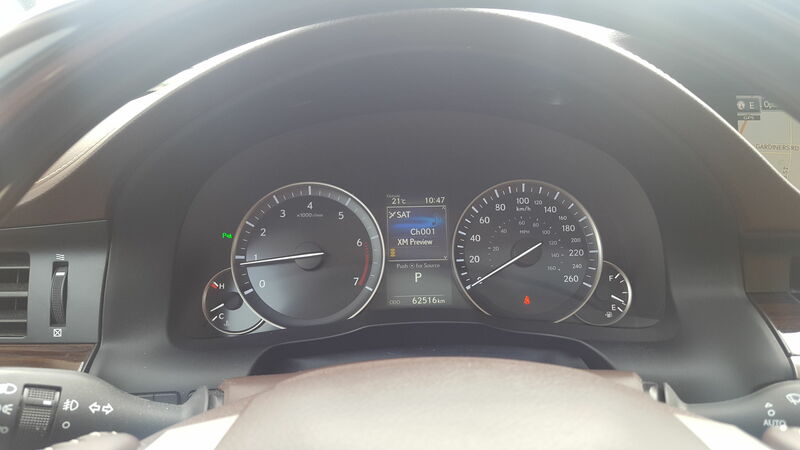 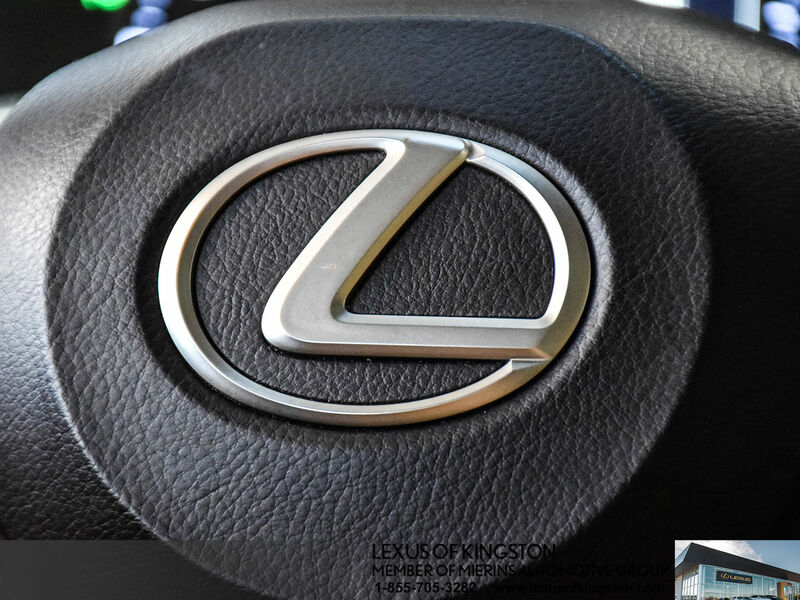 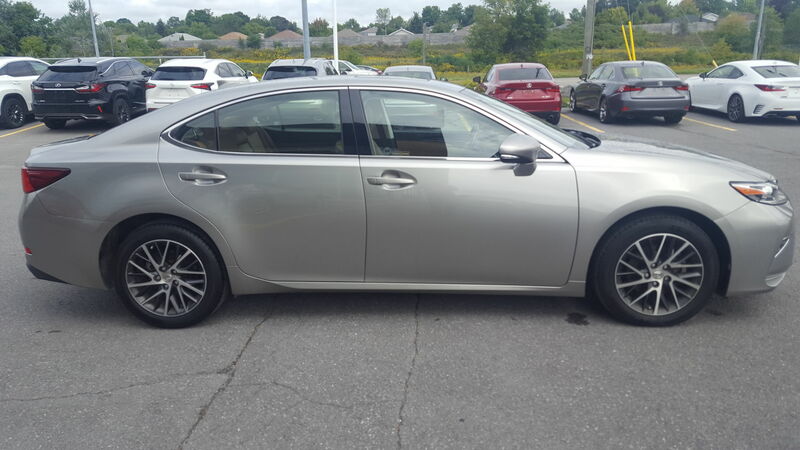 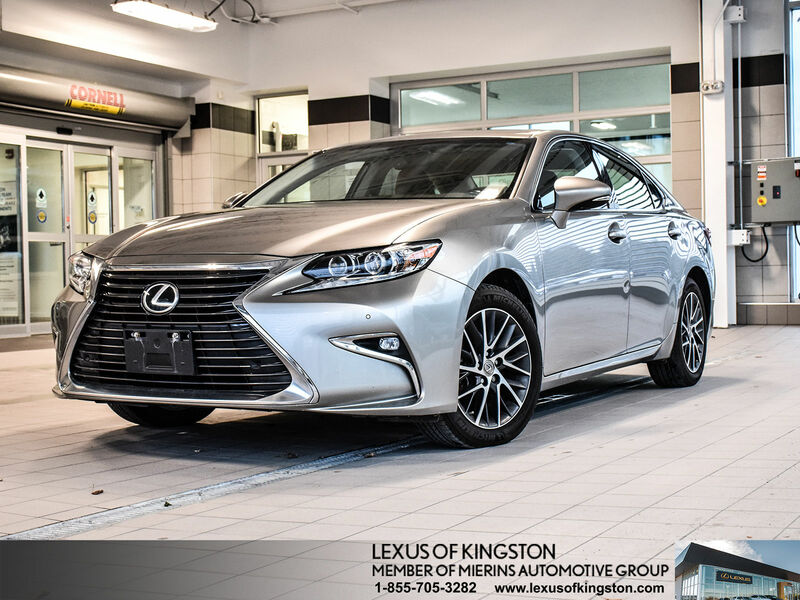 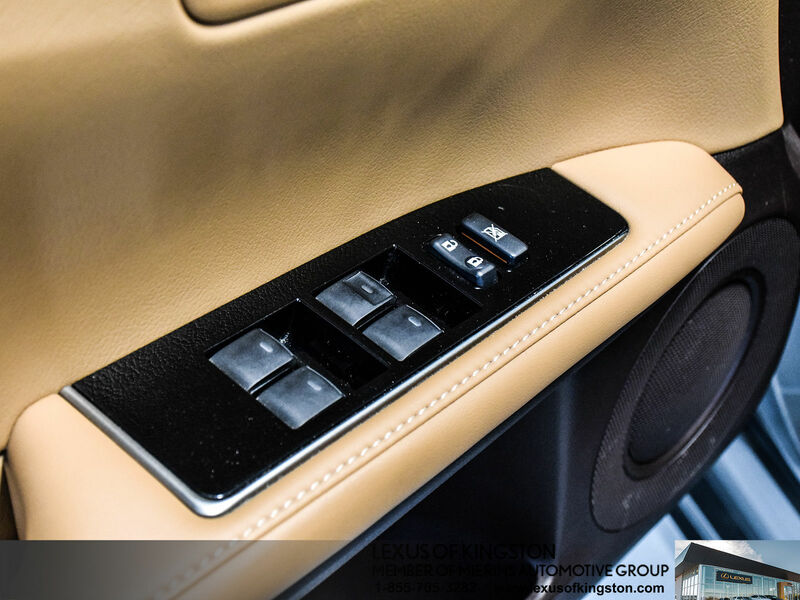 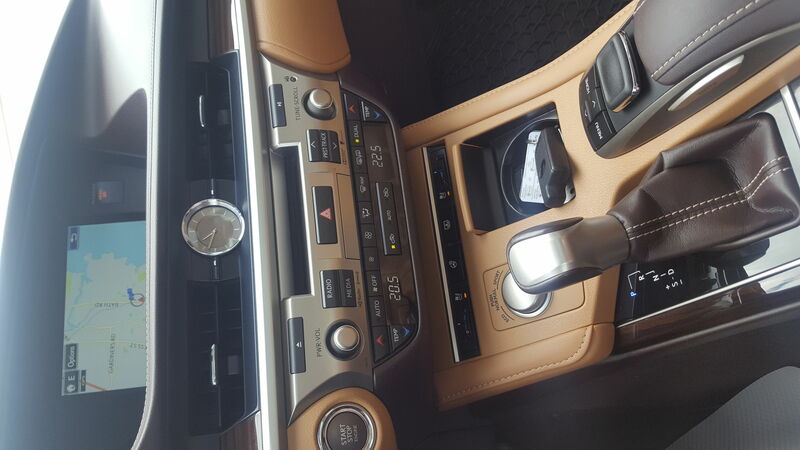 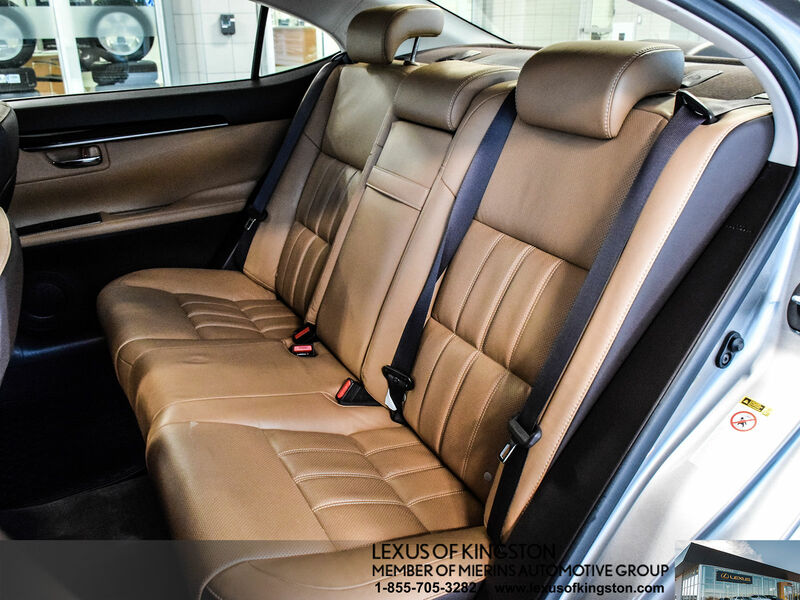 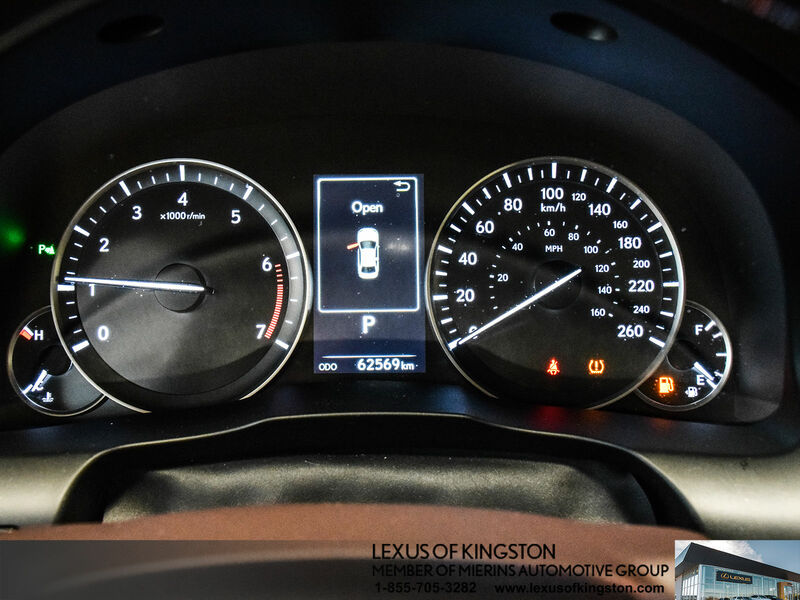 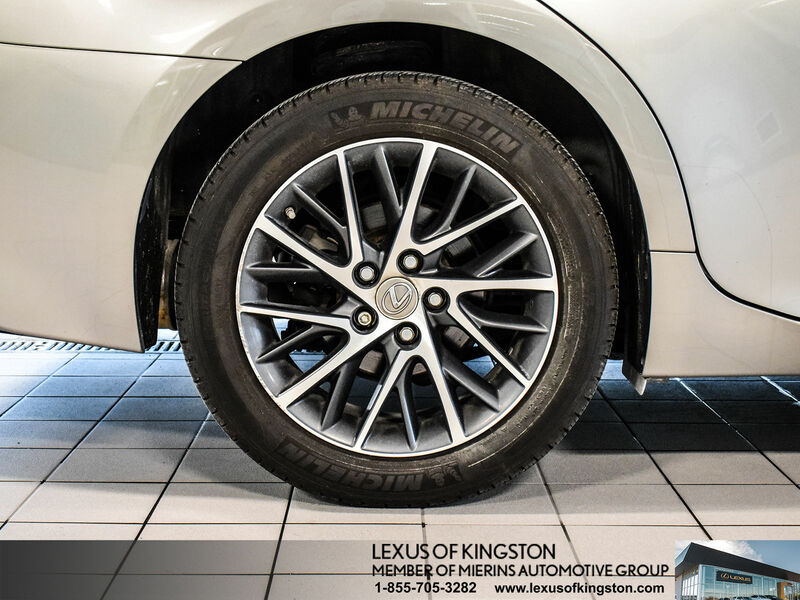 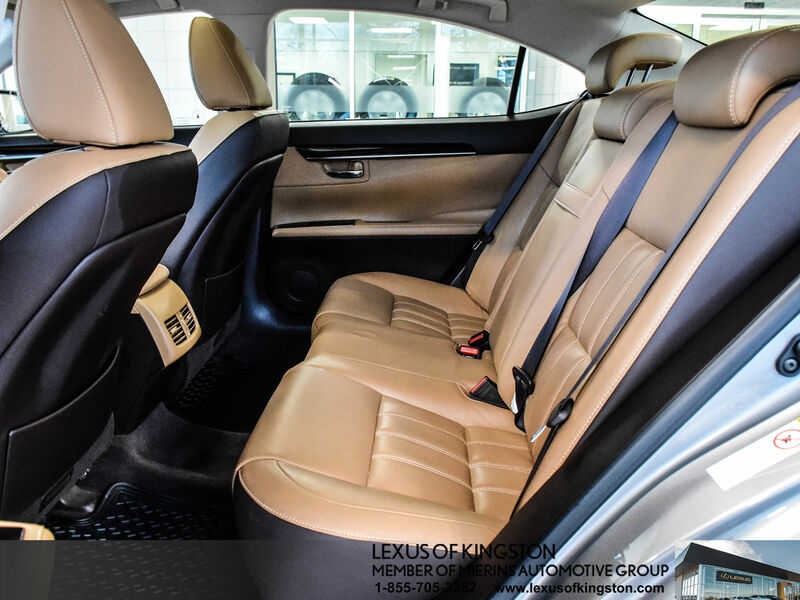 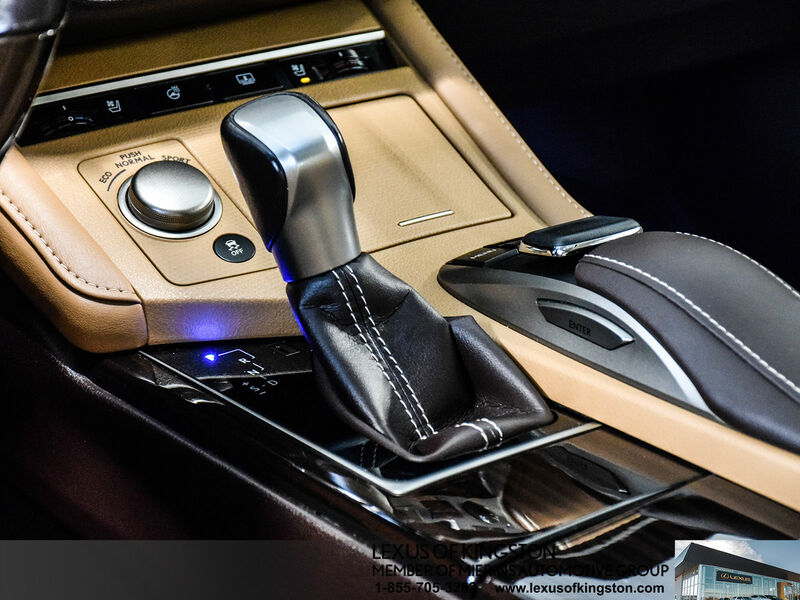 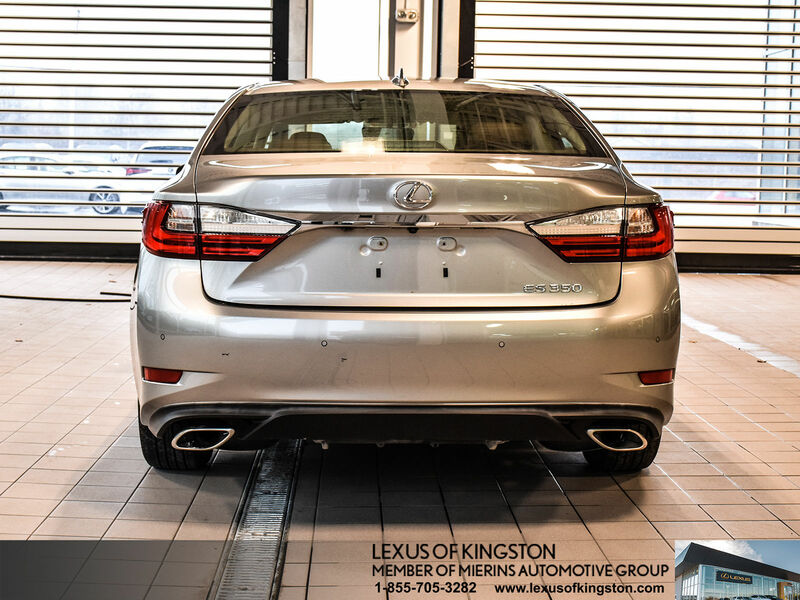 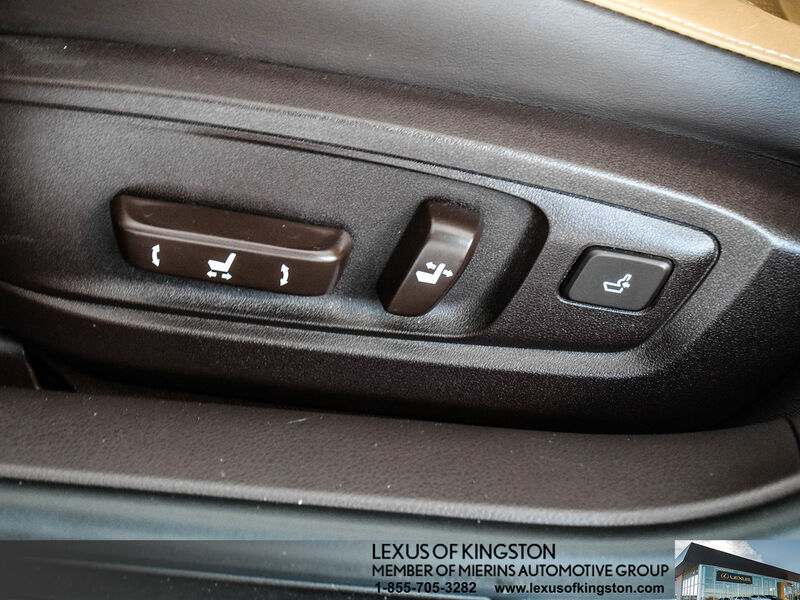 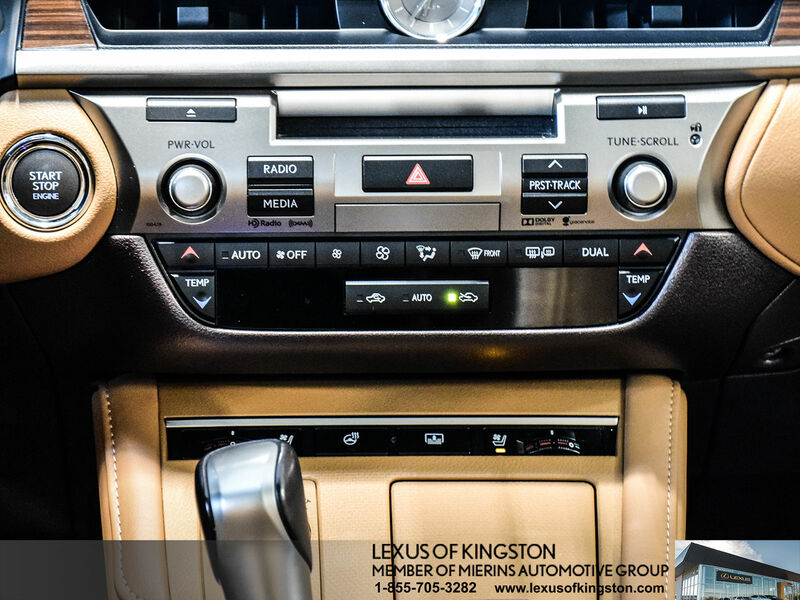 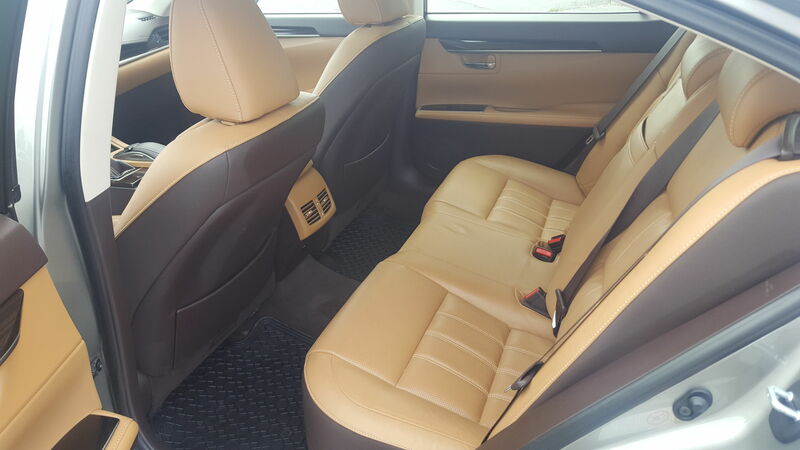 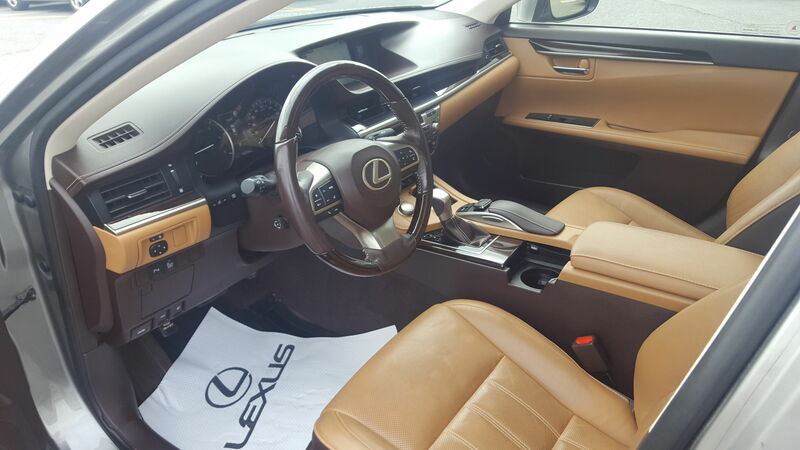 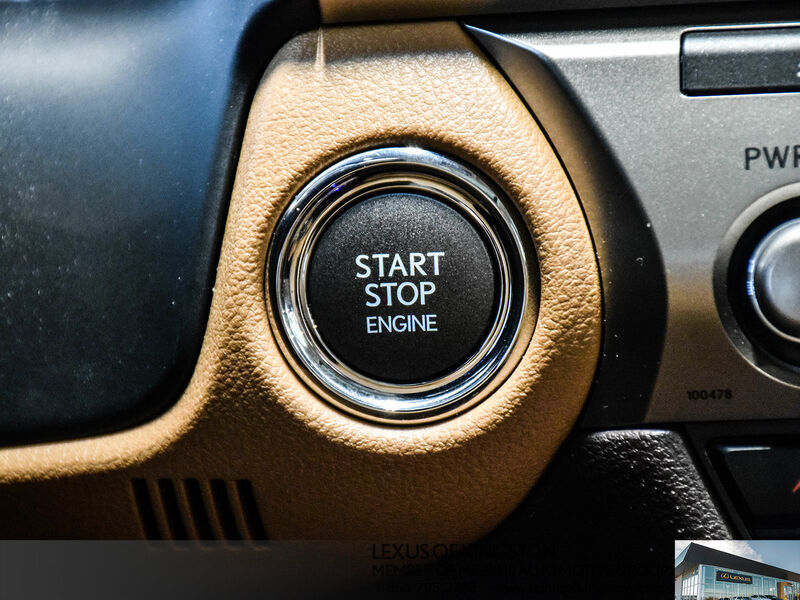 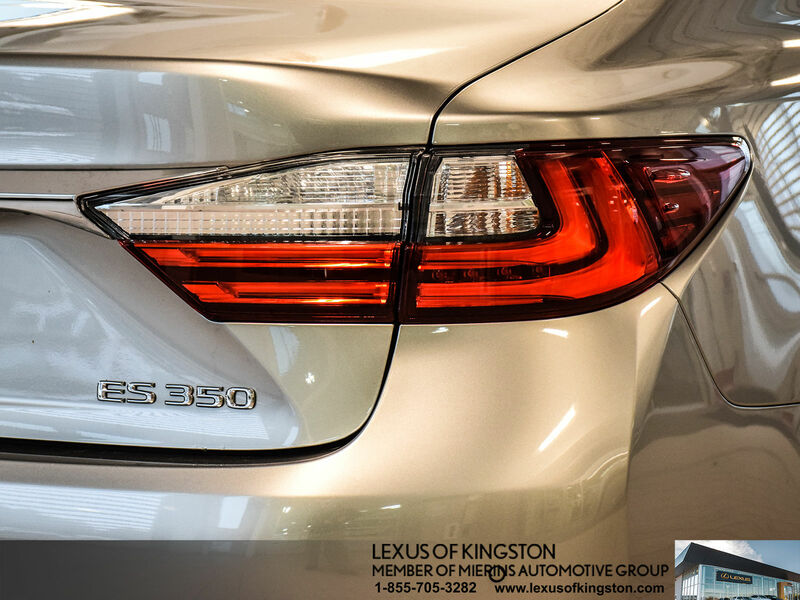 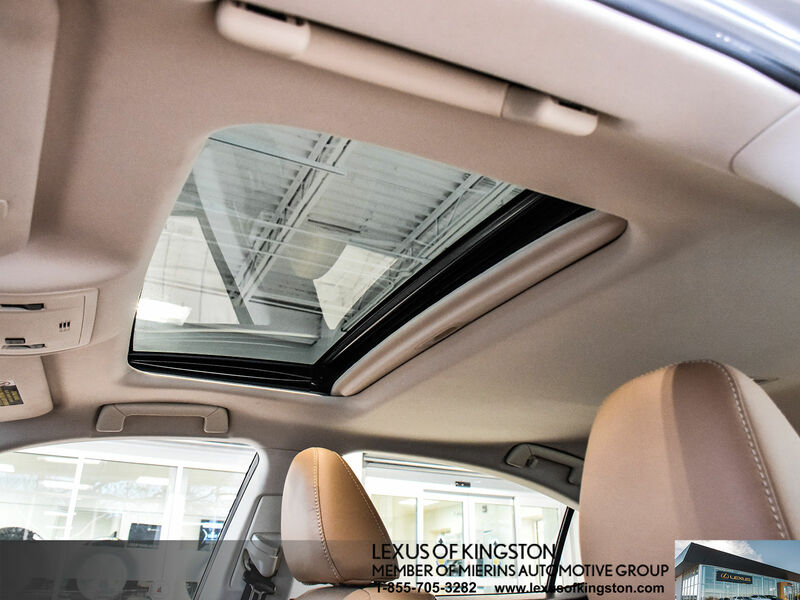 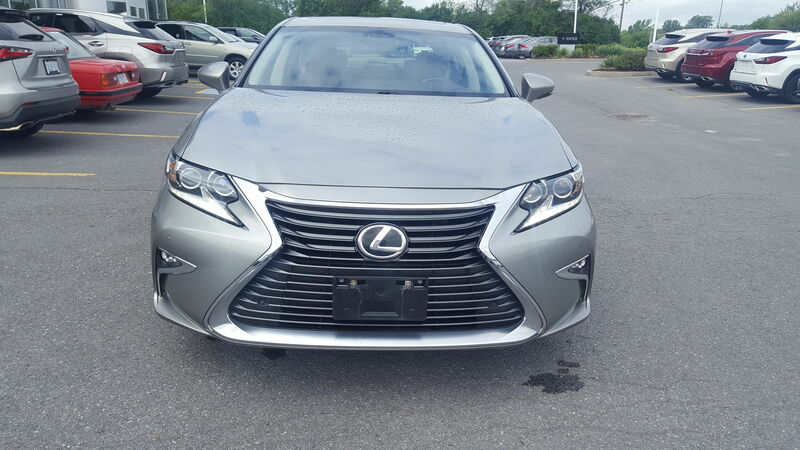 Details 2016 Lexus ES 350 Touring Package, Leather, Navigation. 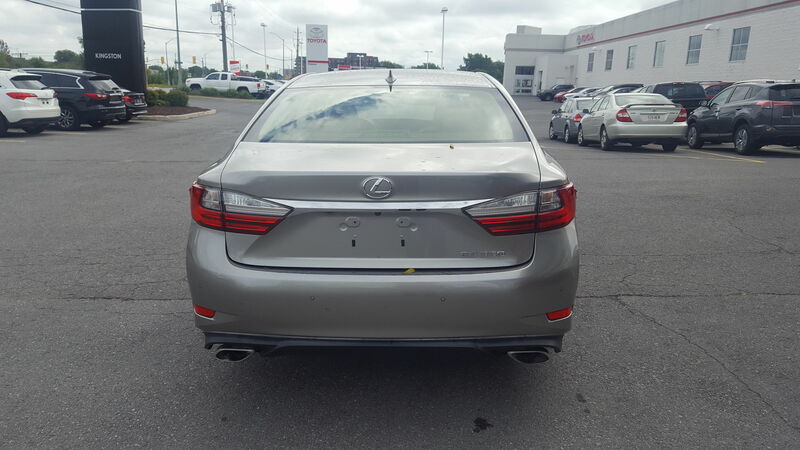 ONE OWNER, DEALER SERVICED TOURING PACKAGE. 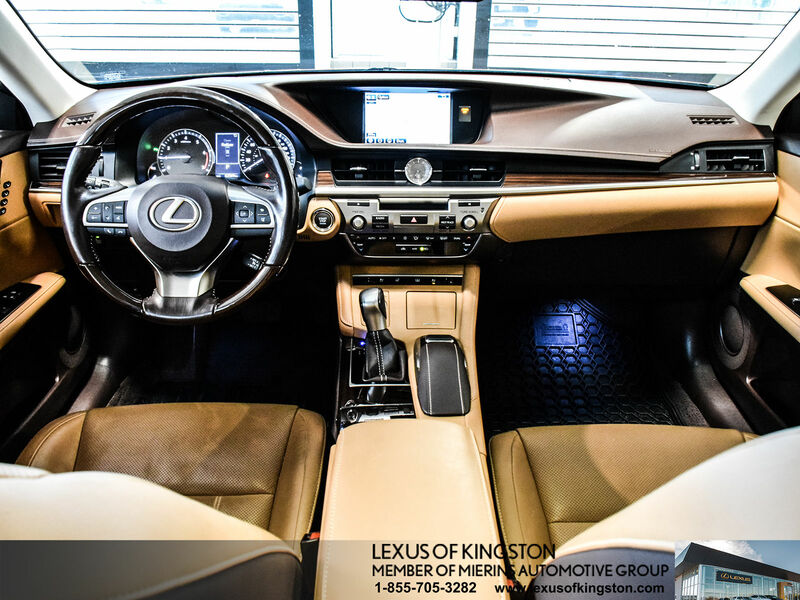 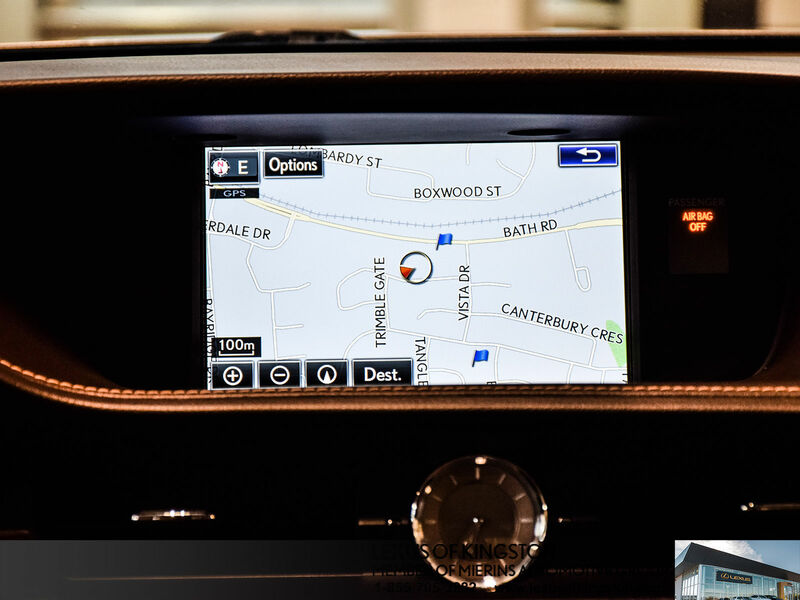 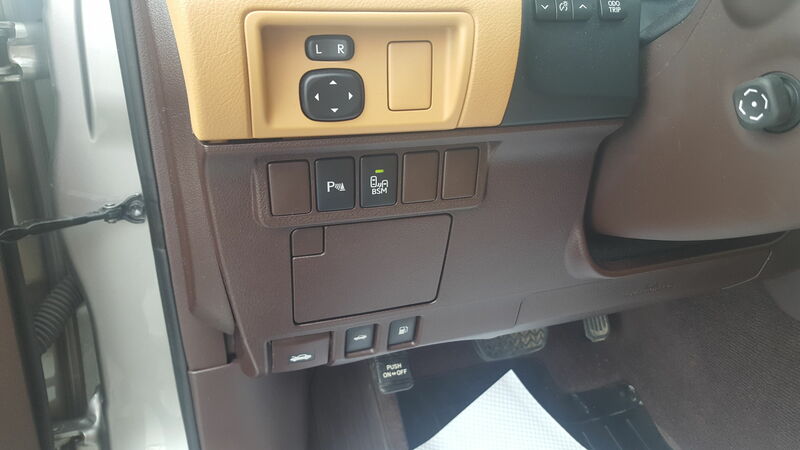 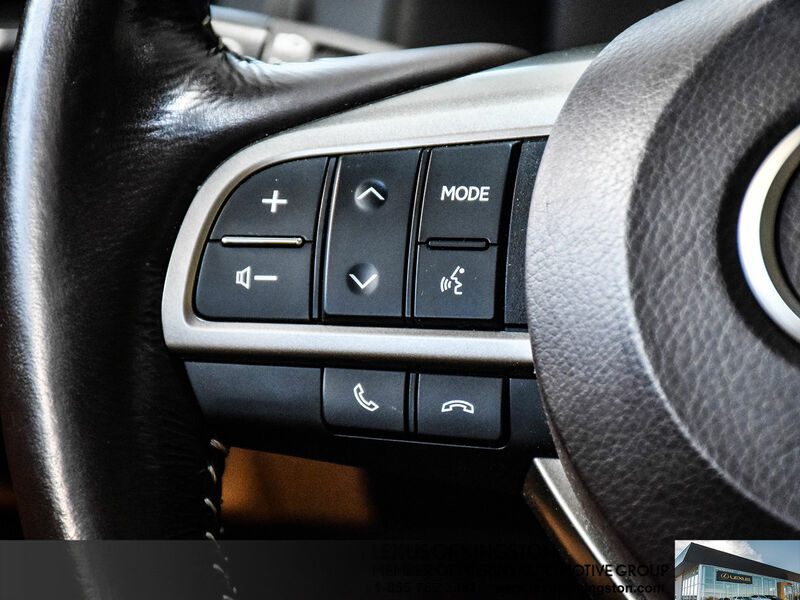 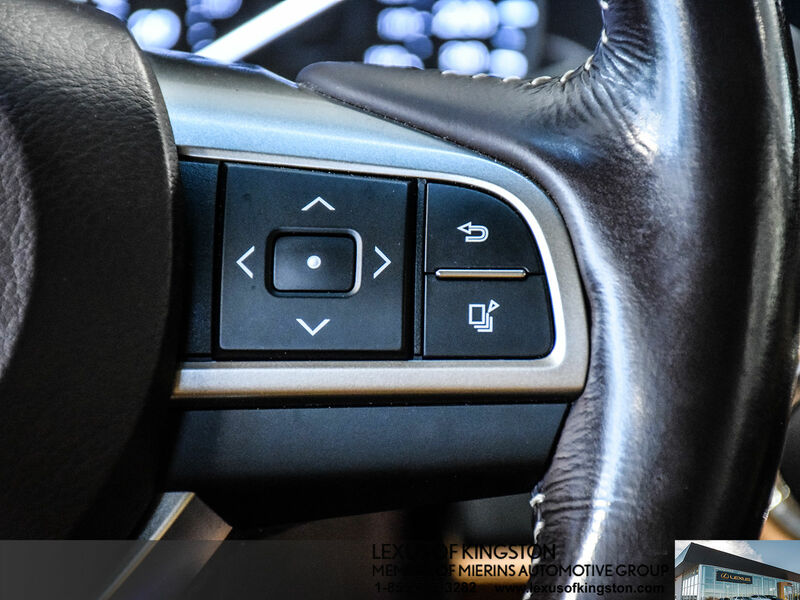 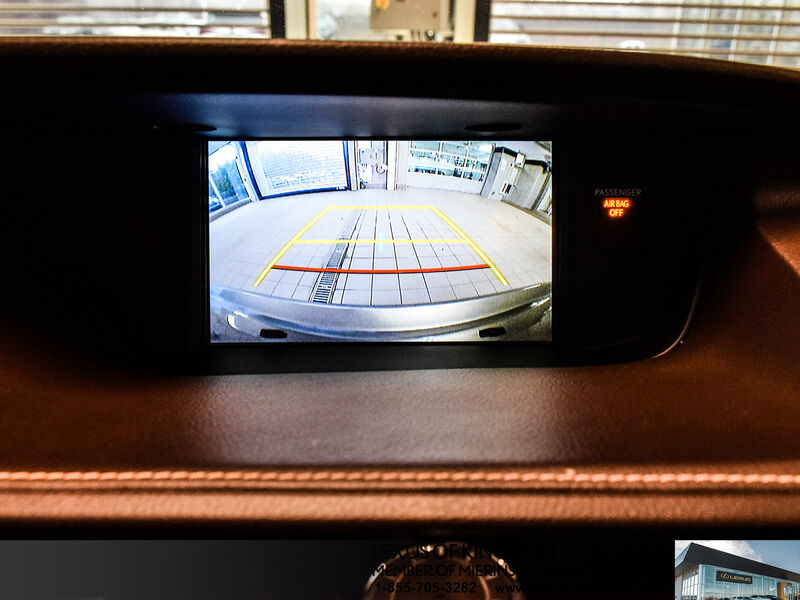 NAVIGATION, BLIND SPOT MONITOR, REAR CROSS TRAFFIC ALERT, LEATHER, AUTO HIGH BEAMS, BACK UP CAMERA AND MORE! 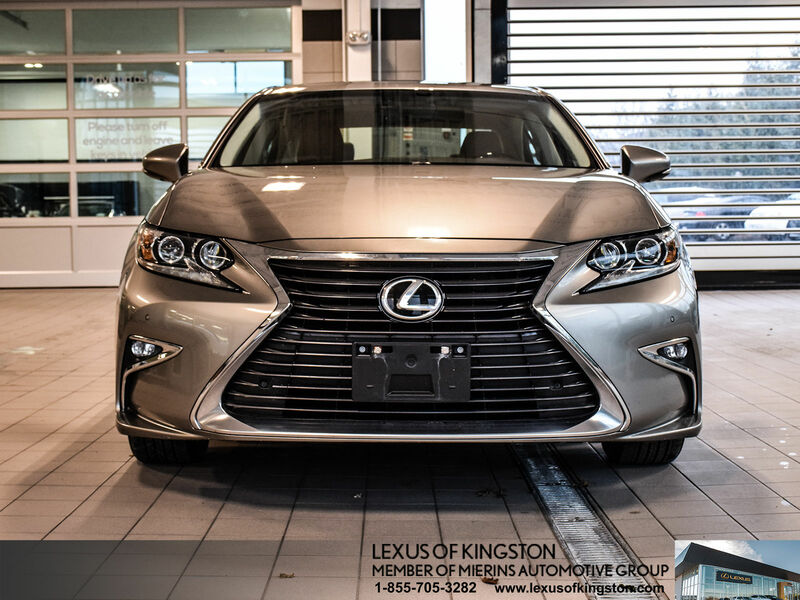 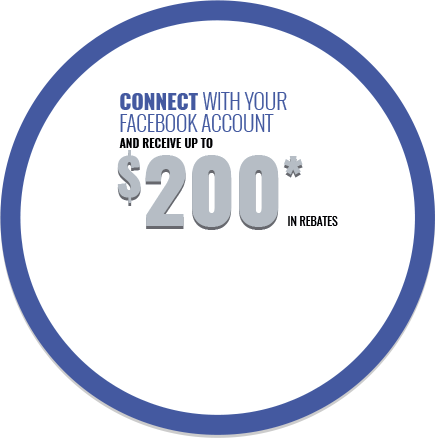 MAKE AN APPOINTMENT TO SEE THIS CAR TODAY!